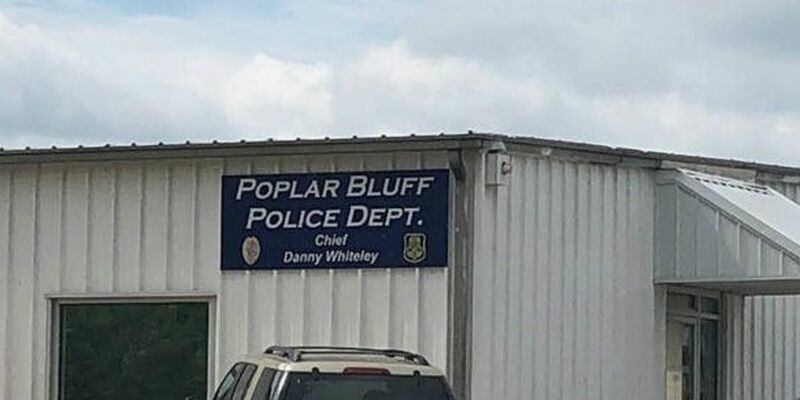 POPLAR BLUFF, MO (KFVS) - The Poplar Bluff Police Department’s phone lines are up and running. The lines were down on Sunday, March 24. Anyone who needs an officer or to contact dispatch is asked to call 573-718-0235. 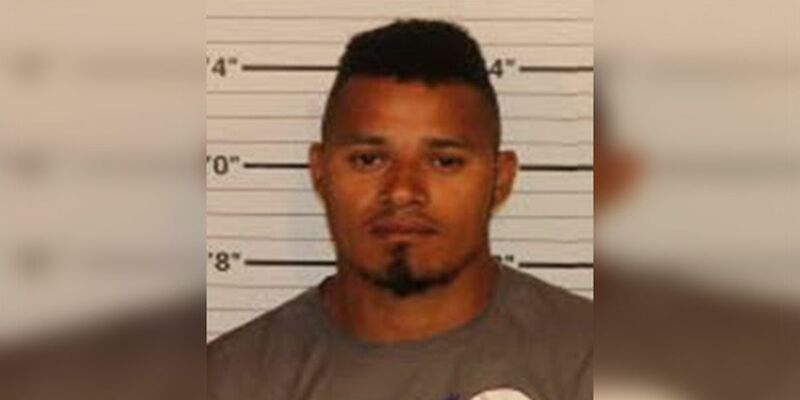 The man accused of killing an infant boy was previously deported five times, according to U.S. Immigration and Customs Enforcement (ICE).